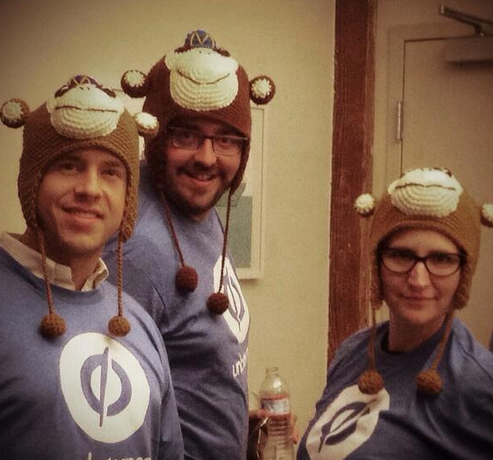 Unbounce meetups are geared to reach a global scale next year! 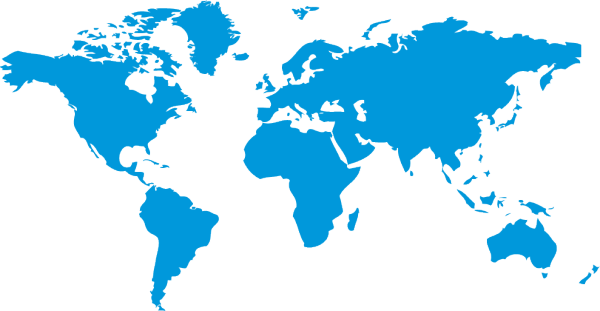 We know that our customers are awesome, and we’re very excited at the prospect of you connecting with one another in your communities around the world. It’s crazy to think that it’s been almost a year since we hosted the very first Unbounce meetup in Vancouver. In case you couldn’t make it, check out the meetup recap post. 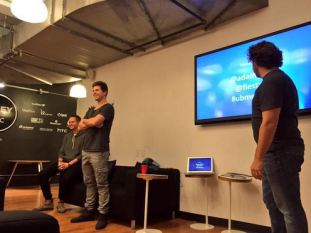 Since then, some new and exciting things have happened in the Unbounce meetup realm. There is now a one stop reference point for all your meetup needs. This new page is home to information about how to host a meetup in your area, upcoming meetups and highlights of past meetups. Take a look >> HERE. 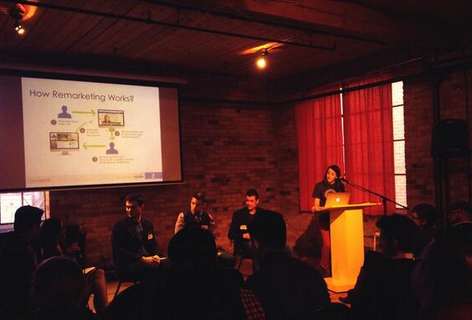 Five stellar Unbounce customers participated in an open conversation panel at our Unbounce meetup in Toronto, Ontario. 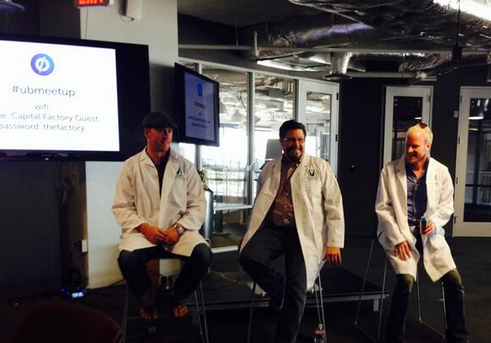 Our very own Oli Gardner (Co-Founder) along with conversion pros Peep Laja & Brian Massey were in Austin, Texas for a casual Q&A session in April. Jen Gordon of Convert Themes hosted a customer panel meetup in Atlanta Georgia in May and “monkey-ed” around with the help of Mailchimp. Stefanie Grieser (Events Strategist) & Mitchelle Mejia (Customer Success Coach) from the Unbounce team ventured down to San Francisco to meet some of our amazing customers and talk about dynamic text replacement. 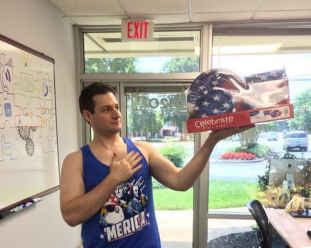 Andrew Miller, Amy Benesh Taggart and the awesome folks at Your Search Advisor kicked it off in Richmond Virginia while representing the US in the World Cup match against Germany, in June. Adam Berk founder of Neighborrow hosted the most recent meetup on November 13th in New York with Stephen Lybeck from Fiestah which focused on tips and tricks for running A/B tests. We are looking to ramp up Unbounce meetups around the world, starting with the first international meetup hosted by William Egan in Melbourne Australia on February 17th. So be sure to keep your eyes and ears open for #ubmeetups in your cities in 2015! …what’s in it for you? 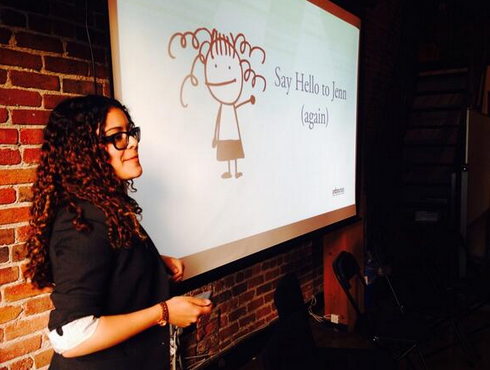 Unbounce meetups are a great opportunity to share knowledge and get to know other Unbounce users in your community. Not only will you have the chance to meet potential clients, partners and customers, but you’ll be recognized as a landing page all-star. If that’s not quite enough to get you excited to host a meetup, we’ll also throw in a FREE ticket to our Call to Action Conference in 2015 to sweeten the deal. And that’s what has been going on with Unbounce meetups in 2014! We hope to see you at one of the many meetups coming your way in the new year.